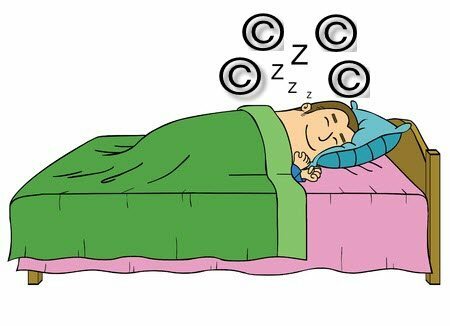 Recently, I received a call from an individual indicating that their copyrighted work had been infringed. My first thought is that Traverse Legal can easily assist with a Copyright Infringement Notice Letter or DMCA Take Down Notice. That is, however, until they tell me that they found out about the infringement four years ago. FOUR years ago?! And you’re just now pursuing it? Unfortunately, this means that the Statute of Limitations had run on a potential copyright infringement claim, severely weakening any leverage that a Copyright Infringement Notice Letter could have. Because of this particular call, I felt compelled to write a blog on emphasizing how important it is to act quickly once you have discovered copyright infringement. The Copyright Act imposes a three-year statute of limitations on copyright infringement claims, indicating that “no civil action shall be maintained under the provisions of this title unless it is commenced within three years after the claim accrued.” Courts are divided, however, on when a claim “accrues” and whether the statute of limitations begins to run when the infringement is committed (the “injury rule”) or when it is discovered (the “discovery rule”). In majority “discovery rule” Circuits, if someone started infringing your copyright four years ago and you just now discovered it, you could still have a copyright infringement claim. However, if you’re in a minority “injury rule” Circuit, then you only have three years to bring a copyright infringement claim period. It is therefore prudent for copyright owners to be vigilant in policing for infringement so as not to miss the opportunity for a copyright infringement suit. Any cause of action, not just copyright infringement, has a statute of limitations imposed upon it. The lesson here is that if you know something illegal is occurring, DO something! Don’t sleep on your rights because then it might be too late. If you are a victim of copyright infringement, or have been accused of copyright infringement, contact Traverse Legal today for an assessment of your rights or notice letter to the infringer.